The new SOFIA hardware and software upgrades fully integrate the telescope with the observatory's command and control system, according to acting SOFIA Deputy Program Manager Michael Toberman. Enhanced pointing and tracking capabilities have been integrated based on experience from last year's flights. The highly modified Boeing 747SP aircraft has begun checkout flights in preparation for conducting astronomical observations and commissioning of its first-generation instruments in early 2013. 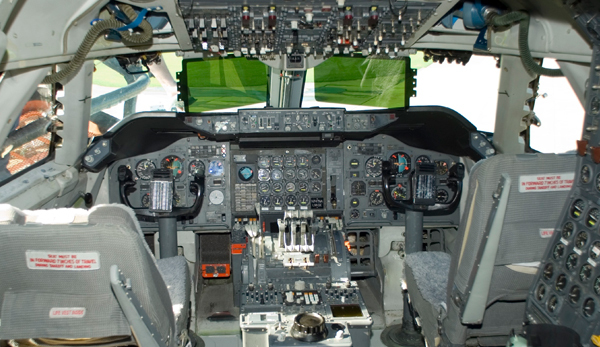 Also during this downtime a new avionics system was designed and installed by ASB Avionics, LLC of Mojave, Calif. 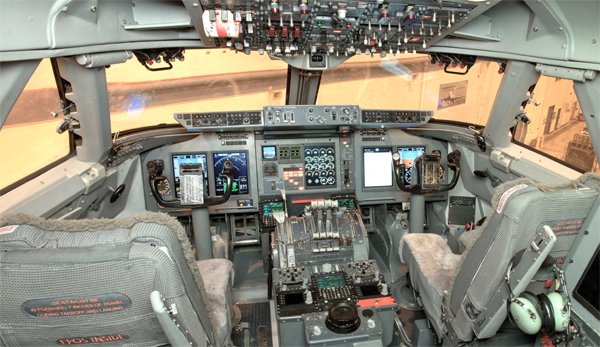 The new flight management system and modern electronic flight displays replaced the outdated navigation and flight deck instrument systems originally installed on the aircraft. The avionics upgrade allows the SOFIA aircraft to be in compliance with current airspace regulations throughout the world and provides a solid platform for meeting future regulations, Toberman added. Prior to being acquired by NASA for conversion into the SOFIA observatory, the 35-year-old aircraft had been a long-range, short-fuselage version of the familiar Boeing 747 jetliner, first flown by Pan American Airways and later by United Airlines. After extensive structural and systems modifications for its new role as an airborne observatory, NASA began operating the aircraft in 2007.